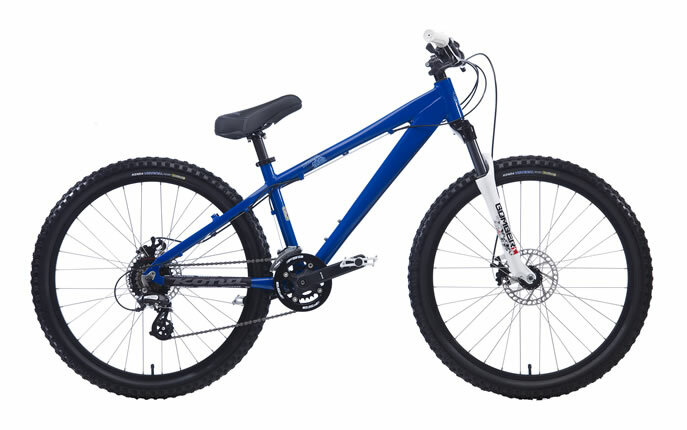 I have 2018 model all round excellent hard-core trail hardtail, wouldn't call it a dirt jump bike anymore as the new frame is very long, low and slack it jumps great but not like the old model I owned back in 2003. 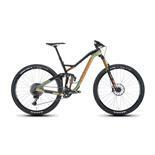 All components work great on the bike and reflect the price range. New frame closely resembles the new honzo it's a great looking bike. There is only one flaw I've found on this bike if your an experienced or gravity orientated rider is the coil sprung fork. Heavy, no real adjustment preload doesn't do much and harsh top out (forks return from compression like a catapult if you manual or float your front wheel) really affects your momentum. But this being said at this price range it would be your first upgrade anyway so not a big deal for me. With a sorted set of forks and some good flat pedals you got a really good bike. great price, well balanced frame, bullet proof fork . 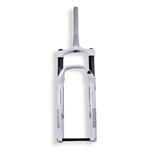 altus rear deraileur, mechanical brakes lack adjustment/power (upgrade to hydraulic or some bb7's would be great) non lock on grips. This reveiw is on an 09 so may be slightly outdated, Anyways ive ridden 05 and 06 shreds in the past which also lacked braking power, lock on grips, and a dirt jam fork that liked to blow seals . also always found that the frame was unbalnced and kept all the weight to the rear wheel . 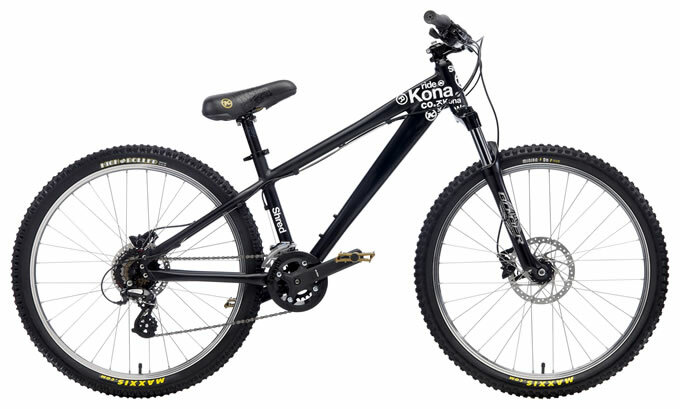 however on the newer 09 kona has a more balance frame and a solid dj3 fork. 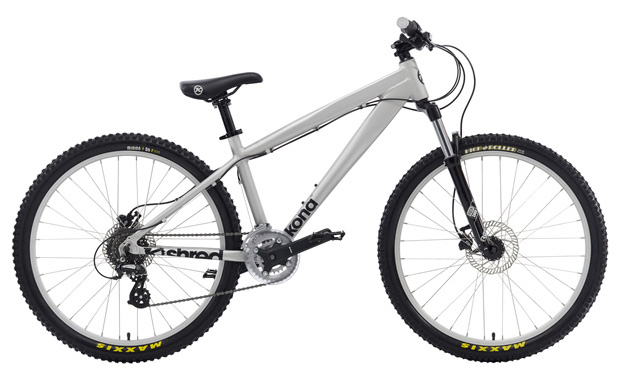 For a bike at this price you cant go wrong though . its got all the goodies to satisfy a progressing rider yet it has the entry level price for begginers . defiately a bike i would recomend to the weekend warrior who wants to do it all. 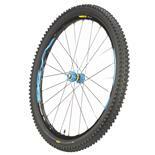 It works great for all types of ridding and handles jumps and minor downhill trails very well. Doesn't change gears very well. 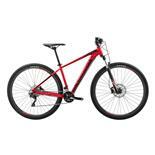 This bike is great but once you become a serious rider you will want to agust or replace the retailer and gears. 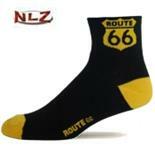 Bikes components other wise are good and you won't have problems with, besides normal wear and tear. None.... Would be more stoked if it were a single crown. I bought this bike 2 years ago.... Haven't had a problem with it yet. I come froma bmx background so i wanted to be able to ride DJ/Street but still go pedal around with my Am/XC friends.... i completely scored. Couldn't be happier with my decision. Smooth gears, nice shifters, good colour range, nice brakes, suspension, frame, seat, rims, grips, pedals, and everything else. Heavy (only a tad though), pedal crank keeps falling off. I've owned this bike for a good few yers now, and Its been a great bike. Gears are smooth, brakes are smooth, seat is comfy, handle bars are prefect. It Is good for intermediate - pro level riders, I'm not sure what its like for doing tricks and stuff, but its good for everything else, an all round exceptional bike. Oh and Its very good value for money. This is a great bike, light agile and tuff as f!#k! If you want a bike to go from a mountain to trail to a park GET THIS BIKE ! Norco bigfoot, sasquatch, 125 . kona scrap and shred . amazing proformance ! yet to heavy !